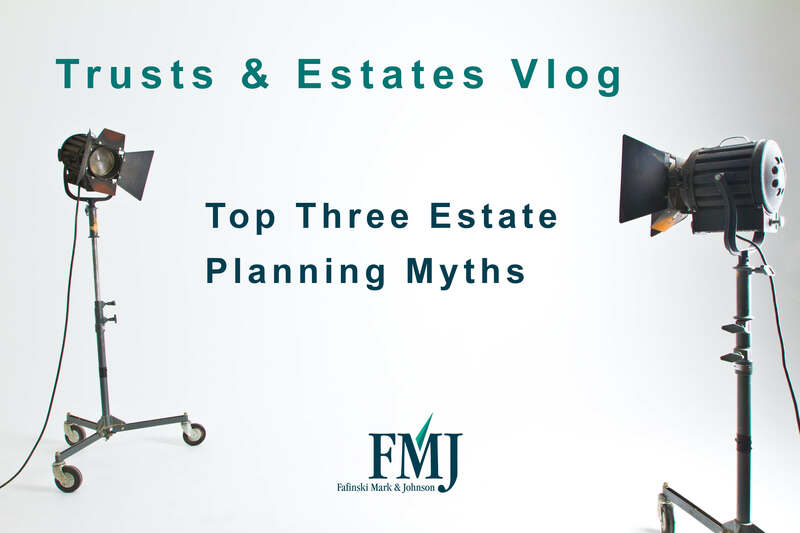 Top Three Estate Planning Myths | Fafinski Mark & Johnson, P.A. In Karen Schlotthauer‘s view, there are three big estate planning myths. Click below to learn what those are and why they are myths.